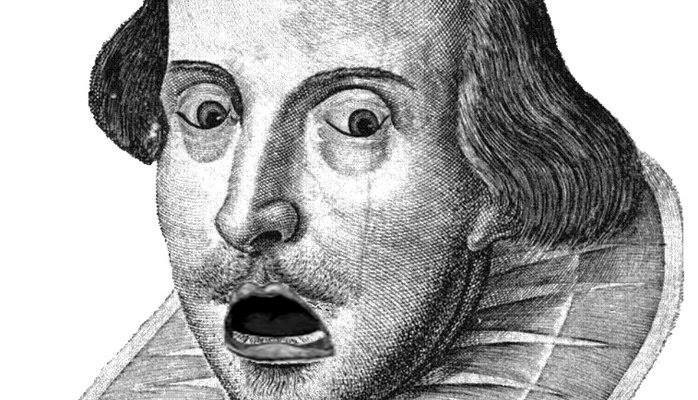 Our Shakespeare Festival was a chance for our members to pitch plays that related in some way to the Bard's work, either in the form of an adaptation of a Shakespearean play, or a piece of new writing that paid homage to the famed Elizabethan playwright. 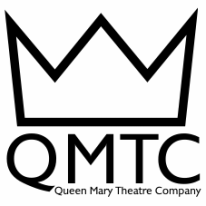 All the world's a stage, and QMTC proved that with two fantastic shows this year! Thanks to Dani Harvey for the fantastic production photos!